Understandably, there is a background to what looks like a war of words between heads of NCP. Following NCP’s January 25 statement, signed by Dahal, on Venezuelan crisis, where he unnecessarily chided America, Oli is trying to control the damage inflicted on his government by Dahal’s statement. 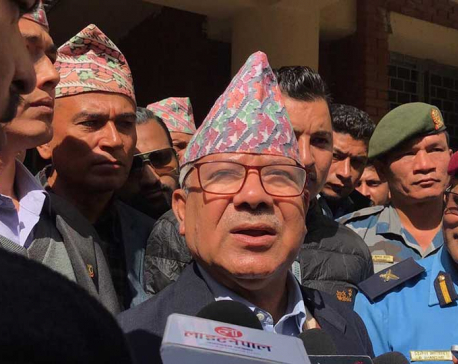 While Oli has been trying to contain the situation by calling Dahal’s remarks a “slip of words,” Dahal has refuted Oli and said he stands by the press statement. 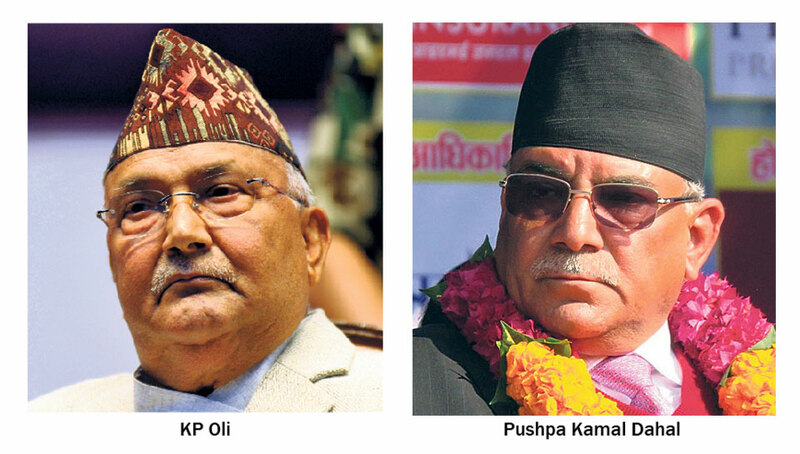 Widening rifts between the top leaders of the governing party will be detrimental to stability. It would do well for two leaders must find ways to resolve issues amicably. It’s so because the government is losing credibility among the people and among the international community (the uncalled for the statement on Venezuela by NCP with fiery words against America has certainly sent a bad message). This is the time for two leaders to focus on delivery as per their promise instead of engaging in issues that could potentially widen the differences. Meanwhile, the leaders of coalition partner Federal Socialist Forum Nepal have also started to attack the government after the suspension of FSFN’s lawmaker Hari Narayan Rauniyar from the post. Chief Minister of Province 2 has threatened to picket Singha Durbar if the center continues to ignore his government’s demands for necessary laws, resources, and manpower. Besides, FSFN Chairman Upendra Yadav, who is also the Health Minister, is reportedly unhappy over the government’s decision to suspend Hari Narayan Rauniyar, after his firm, Pappu Construction was found to be using substandard materials in construction works. Commission for the Investigation of Abuse of Authority (CIAA) has filed a case against Rauniyar at the Special Court. Challenges are mounting against the government from within the coalition. Prime Minister is taking steps for reconciliation. 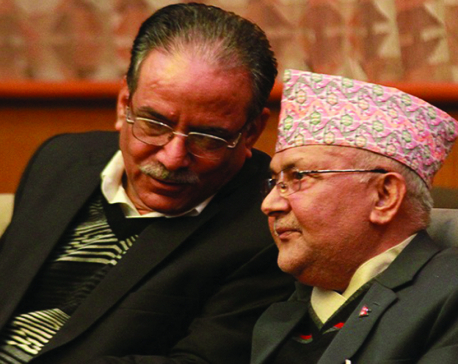 Oli and Dahal held talks to resolve the differences on Friday and Saturday. That’s good. The party that was elected to power with an overwhelming majority cannot afford to engage in activities that could lead the country to another era of instability and bad governance. The government could have achieved a lot—or at least done something to inspire hope among the people that it is in the right direction—within a year. Instead, it is presenting itself as being no different from the governments of the past. The two leaders need to remain focused on raising the performance level of the government and ensure that it has not deviated from its mandate of stability, good governance, and development. Dahal is right when he says “We fought against corruption, feudalism and centralized system” but “the same values seem to be returning.” It is against this tendency that the government should work. It does not behoove two leaders of the ruling party to stand poles apart when challenges are many and a lot more things are to be accomplished.